The combined area known as Sun Peak and Bear Hollow sits beneath the Olympic Sports Park and the surrounding neighborhoods. 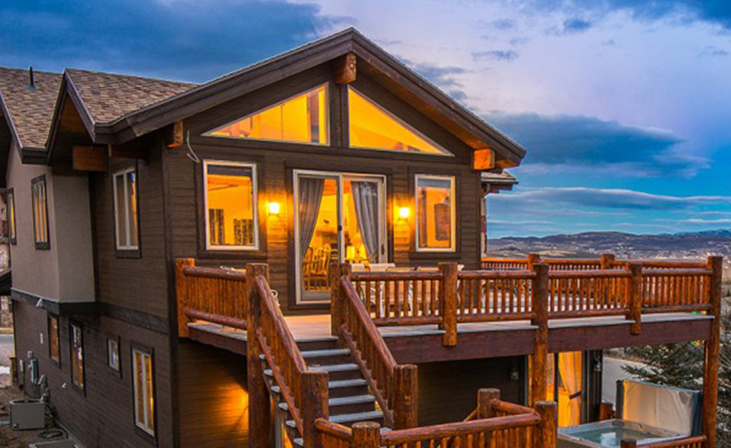 Sun Peak/Bear Hollow is conveniently accessible to Park City and Salt Lake City, and their shopping and skiing areas. There are a wide range of choices when it comes to housing types – whether you need a mountain cottage or a large luxury home. Subdivisions include The Cove at Sun Peak, Bear Hollow, Cedar Draw, Mahogany Hills, The Enclave, Sun peak, and Willow Draw Cottages.